Let your eye makeup stay longer than ever before! 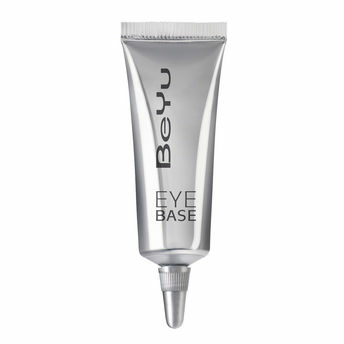 BeYu Eye Base gives an ultimate long-lasting effect and increases the color intensity of your eye makeup. Infused with Vitamin E and Bisabolol, it nourishes and protects the delicate eye area. Ensures that eyeshadow lasts longer. Does not allow makeup to settle in crease. Neutral color is suitable for any skin tone. Explore the entire range of Eye Primer available on Nykaa. 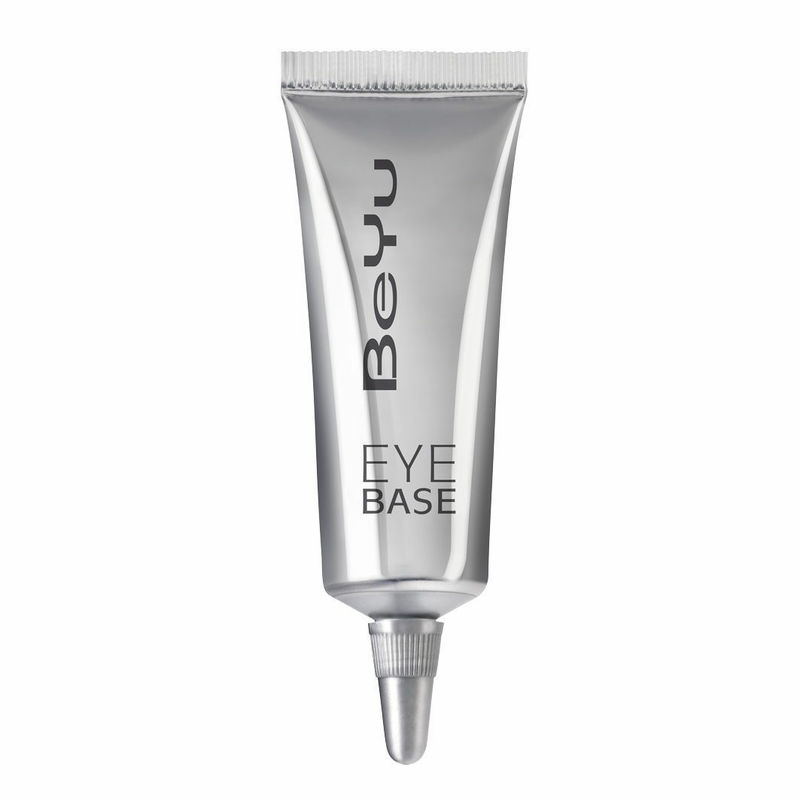 Shop more BeYu products here.You can browse through the complete world of BeYu Eye Primer .